Obituary for Peggy Lynn (Feix) Mason | Herald & Stewart Home-Funerals, Inc.
Peggy Lynn Feix Mason, wife of John Mason, of Mt. Sterling, passed away Monday, January 28, 2019. 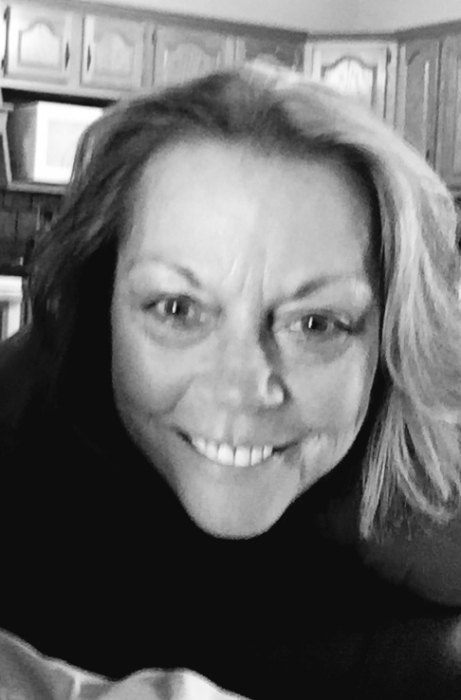 She was a 56 year old native of Harrison County, daughter of the late Russell and Nancy Bonta Feix, a residential real estate owner, and beloved wife and mother. In addition to her husband, she is survived by 3 daughters, Hollie (David) Midgette of Georgia, Chelsea (John) Goins and Brooke Mason, both of Mt. Sterling, 5 grandchildren, Stone and Brookelynn Midgette, Braydon and Sophie Young and Briar Goins, 2 brothers, Terry Feix of Oklahoma and Jeff Feix of Mt. Sterling, and a sister, Sherry Osborne of Lexington. Her celebration of life will be from 4-6:00 Saturday at Herald & Stewart Home for Funerals.